Catalent Pharma Solutions has announced its plans to invest US$2.5 million in a new, second clinical supply facility in Shanghai, China. The site is due to open in early 2019. Headquartered in Sommerset, New Jersey, Catalent is a global provider of advanced delivery technologies and development solutions for drugs, biologics and consumer health products. The new 30,000 square feet facility in Tangzhen, a district of Shanghai, will have three controlled temperature rooms operating at 2–8 °C, 15–25 °C and –20°C, and will also offer returns and destruction services. When completed, the facility is expected to employ 100 people and will double Catalent's total clinical storage capacity in China. 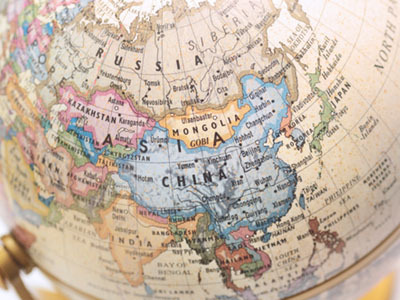 Its location, outside of the Free Trade Zone (FTZ), will provide clinical trial sponsors with increased speed and efficiency when running trials in China, and its proximity to Catalent’s existing FTZ facility in Waigaoqiao, within China’s Zhangjiang Pharma Valley, will allow the company to offer sponsors an optimised clinical supply solution for studies in both China and beyond. 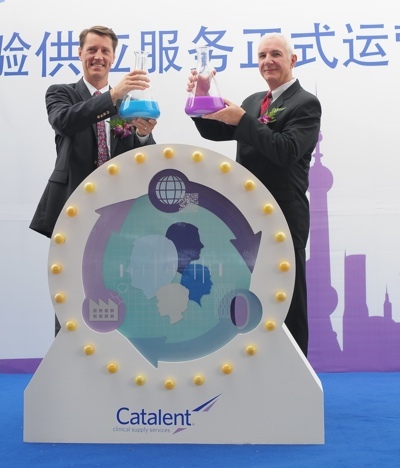 Catalent will offer its FastChain demand-led supply services from the new facility, as well as from the existing FTZ site, affording sponsors access to in-country GMP secondary packaging, final assembly, labelling and distribution of clinical supplies inside China, and in the wider Asia-Pacific region. FastChain demand-led supply services can reduce the time it takes for clinical sites to receive patient kits, and reduce waste from clinical trial material. “This investment supports our commitment to providing customers with the facilities and market access to optimise supply for their clinical trials,” commented Roel de Nobel, Vice President, Global Operations, Clinical Supply Services.